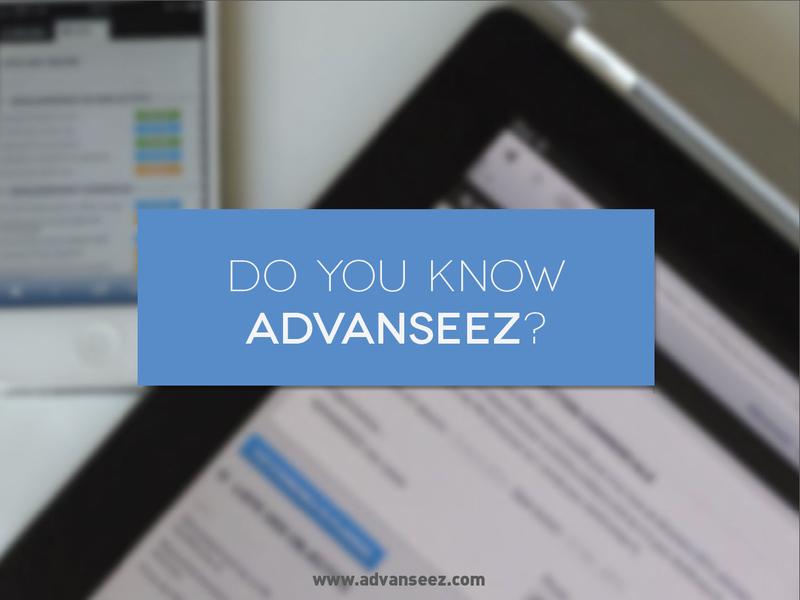 Do you know Advanseez ? This entry was posted in Advanseez - How It Works? on February 2, 2014 by Philippe Hervé.